Rare find! 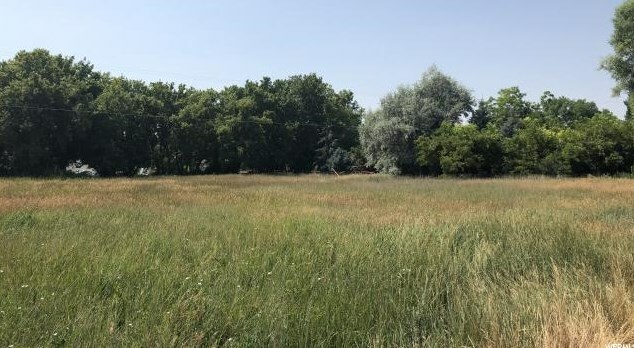 Don't miss your opportunity to build your dream home on this large lot right in the heart of Preston! 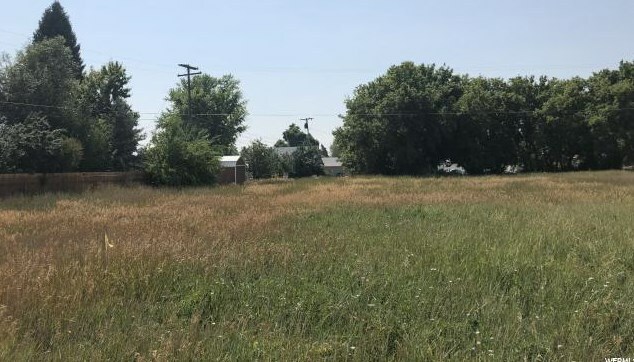 Acreage is approximate, final acreage to be determined by survey. 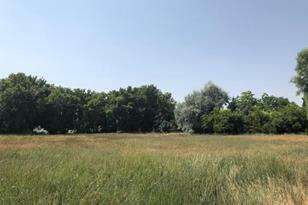 260 E 100 N, Preston, ID 83263 (MLS# 1545841) is a Lots/Land property with a lot size of 1.25 acres. 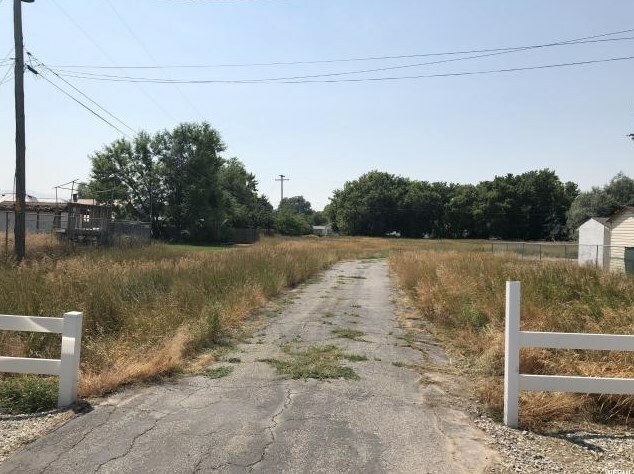 260 E 100 N is currently listed for $69,000 and was received on August 08, 2018. Want to learn more about 260 E 100 N? 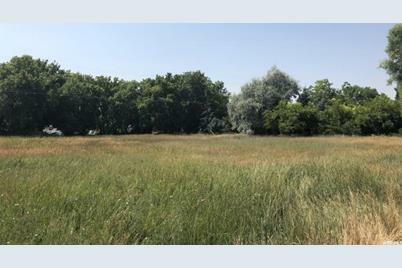 Do you have questions about finding other Lots/Land real estate for sale in Preston? You can browse all Preston real estate or contact a Coldwell Banker agent to request more information.